Today I am interviewing Michelle Garfield. 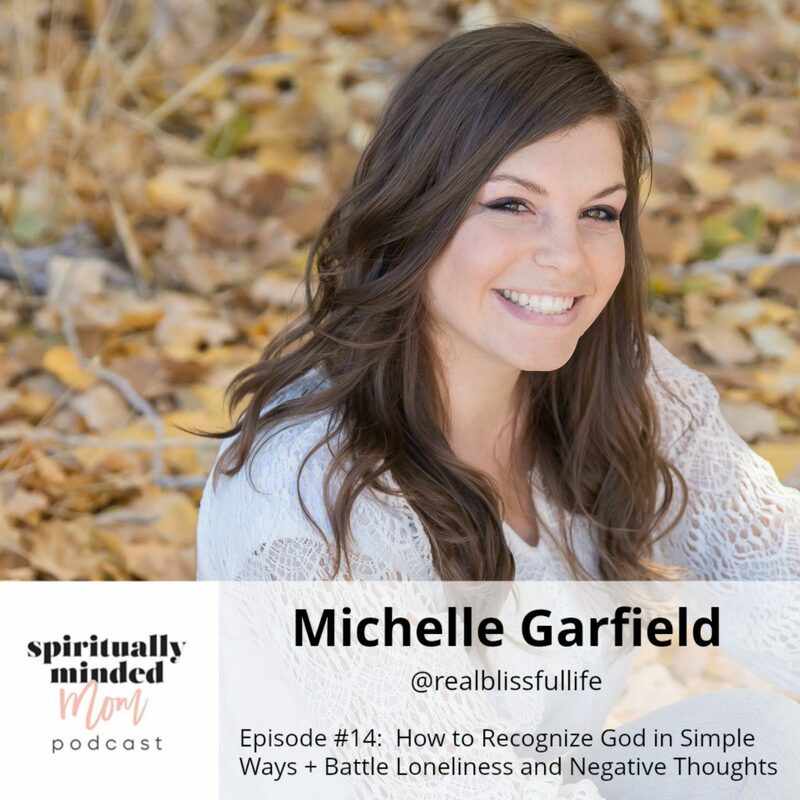 I met Michelle through Instagram when she participated in the challenge I did, Five Ways to Become a More Spiritually Minded Mom. She shared with me the things she learned from doing the challenge and how it helped her with her relationship with God. I invited her to come on the podcast so we could dive in more. Michelle loves being a mom and loves how motherhood has helped her to learn and grow and improve herself. She talks about how she deals with the hard days in motherhood and how God taught her about resiliency. She has learned to recognize angels in her life, both seen and unseen, as communication with God. Loneliness has been a part of Michelle’s motherhood experience, and she has an amazing perspective on how to overcome feeling left out. “If you’re not invited to the party, then throw the party yourself.” Michelle has great ideas about how to reach out and create a community right where you are. Michelle is real and candid. 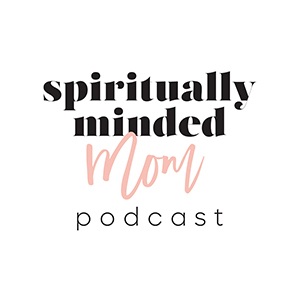 She shares how her experience with the Five Ways to Become a More Spiritually Minded Mom challenge changed her perspective on how God communicates with her. Michelle knows her thoughts are directly connected to her relationship with God, so she is working to change her thinking. 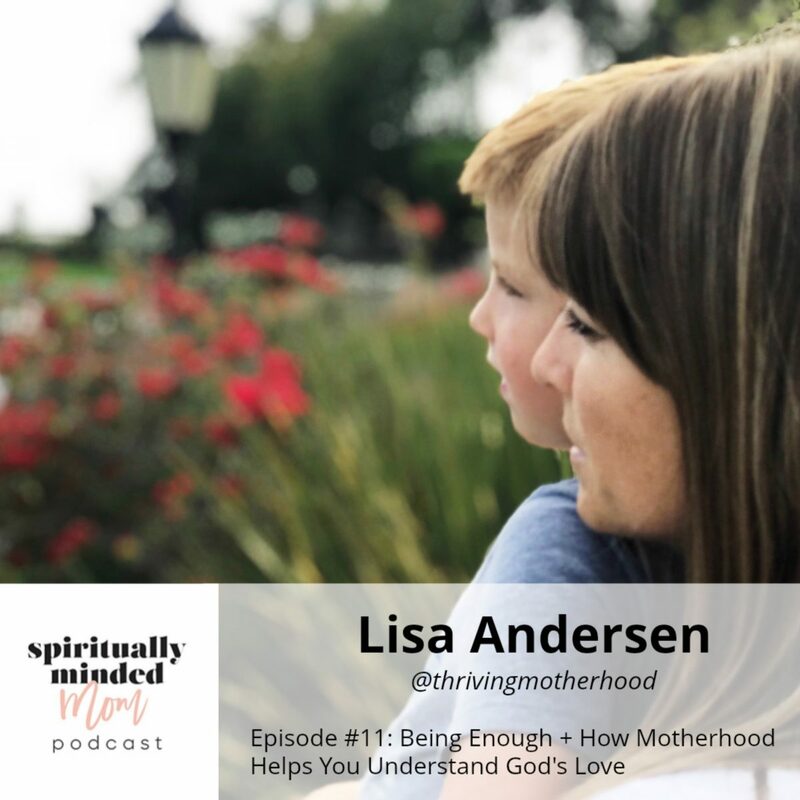 In this episode, I interview Lisa Anderson, a wife and mom to four who loves encouraging other mothers on Instagram. We discuss what “positive parenting” looks like for her, and especially, how she has made her home an environment that encourages good choices, building relationships, and giving mutual respect. We also talk about the experiences Lisa’s family has had with moving and helping children overcome challenges. 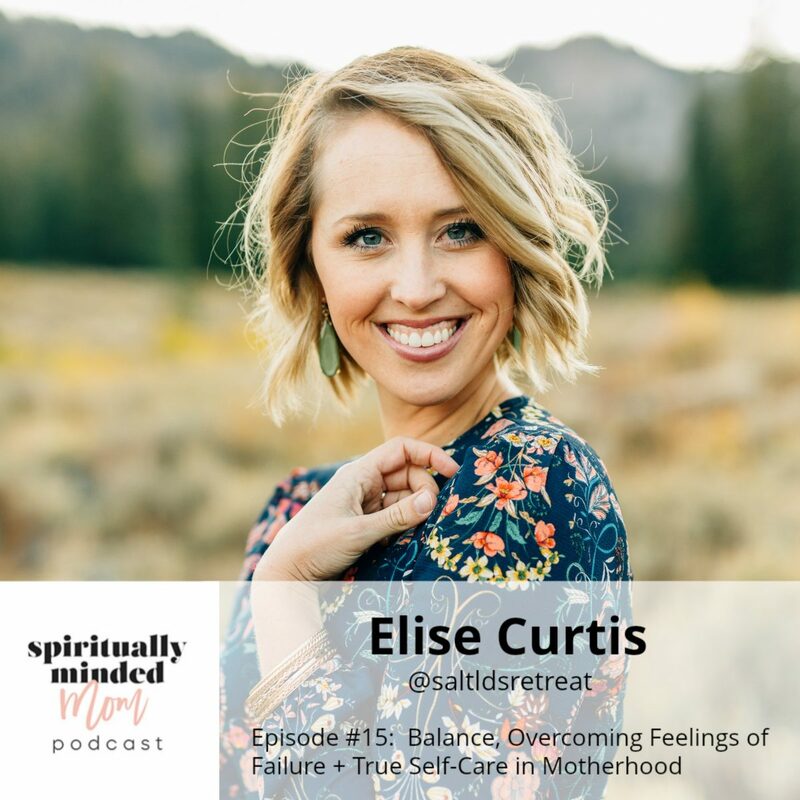 Lisa gives great insight into her own struggles with contentment in motherhood and feeling motherhood wasn’t “enough” for her. Lisa shares about a simple list that helped her develop herself and also feel fulfilled in different seasons of motherhood. Since Lisa uses her Instagram account, @thrivingmotherhood, to connect with, help and encourage other moms, I was excited to dive into how moms can use social media for good and to receive help in motherhood. Lisa gives an easy way you can know if you should keep following someone on social media. We talk about the “mental game” and how thoughts dictate everything in motherhood. Lisa shares some great resources if you’re stuck in negative thought patterns. 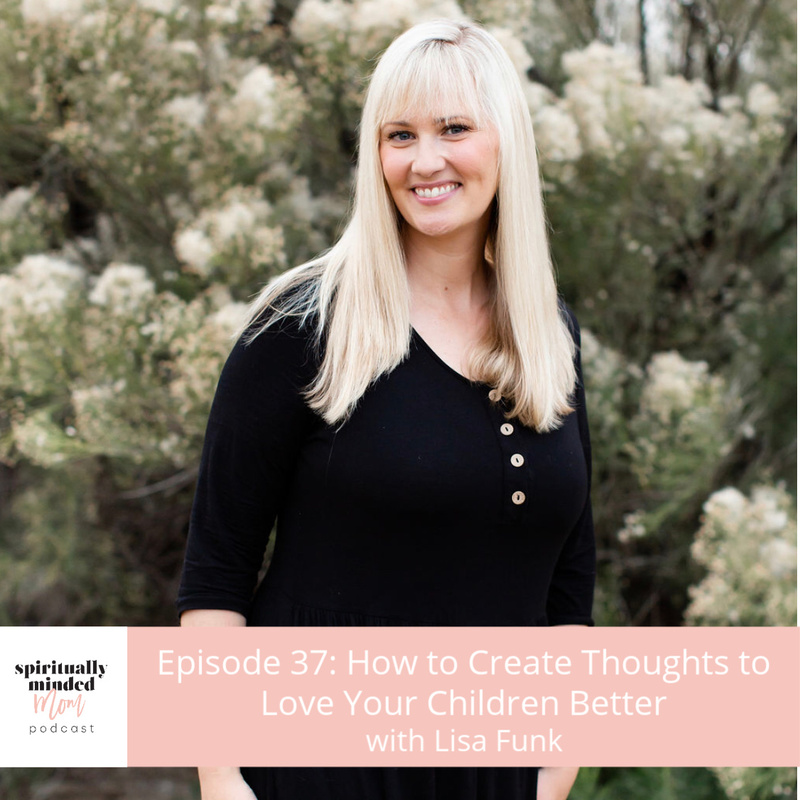 My favorite part of interviewing Lisa was when she said, “I’ve been entrusted by God to help them become the humans they’re supposed to become and it’s amazing.” Lisa has an optimistic spirit that will lift you and help you want to be a better mother. We talked quite a bit about Jody Moore and the principles she teaches. The model we mentioned is CTFAR: circumstances, thoughts, feelings, actions, results. To find out more about what Jody, listen to her podcast, Better Than Happy, follow her on Instagram at @jodymoorecoaching or visit her website.